Situated on the northwest of Japan’s Kyushu Island between picturesque Hakata Bay and evergreen hills, Fukuoka is a thriving metropolis that has somehow managed to maintain a “small town feel.” Traditionally known as Hakata, Fukuoka has preserved the many crafts and traditions that from the city’s rich heritage, while at the same time opening its doors to those from a wide variety of national and cultural backgrounds. For the foreigner living among Fukuoka’s 1.7 million residents, life is both comfortable and stimulating. Newsweek has identified Fukuoka as one of the “Ten Most Dynamic Cities” in the world, identifying an energetic and innovative regional economy, an excellent infrastructure, and the proximity and openness to Asia as key features behind its continued growth. 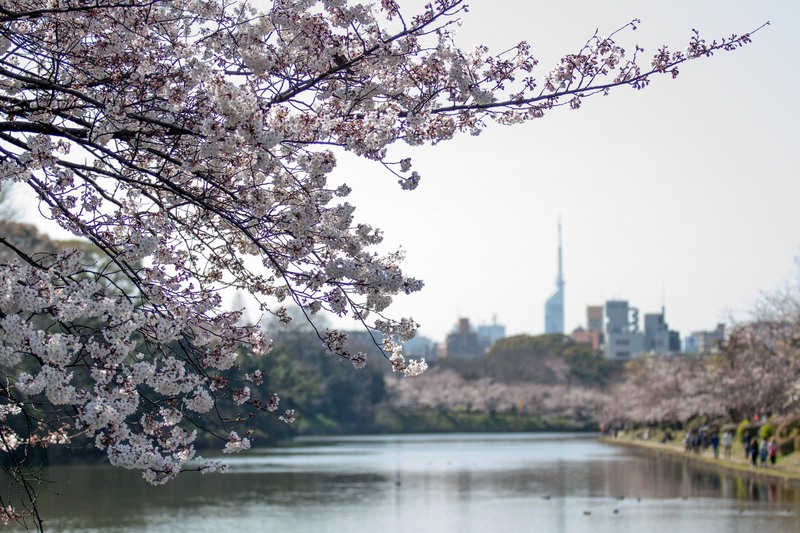 The Financial Times recently published a league table of the most livable cities in the world, and Fukuoka was able to land on the #7th spot, the only other Asian City that ranked higher is Tokyo (#1). New York Times once featured the city’s modern architecture and CNN picked up Fukuoka as one of the “Asia’s 10 greatest street food cities”. In recent years, Fukuoka has established an international reputation as a hub for contemporary architecture. A recent New York Times article reviewing recent buildings in the city suggested that, “ Fukuoka is now both a monument to Japan’s prosperous “bubble” period, and one of the best places in the world to see the works of world-class contemporary architects side by side . . . . From the futuristic Nexus World housing development with blocks by Rem Koolhaas and Steven Holl to a bank designed by the Japanese luminary Kazuo Shinohara; from a stunning shopping complex by the mall specialist Jon Jerde to a seaside stadium development housing Cesar Pelli’s Sea Hawk Hotel, Fukuoka has so much interesting construction that it has quietly become a pilgrimage site for architecture students from all over Asia.” (New York Times, 2006/9/24). In March 2014, Japanese government designated Fukuoka as one of the special economic zones to focus on start-ups and we are all thrilled to see how this will further transform the City into an international hub for innovators. Historically, Fukuoka played an important role in the trade with Asian countries, so the atmosphere is very friendly to foreigners. Of course, Fukuoka is proud of long history and rich culture. The city has many festivals throughout the year and preserve many traditional culture and traditional crafts. The Hakata Gion Yamakasa is one of the most interesting festivals in Japan. And yet, perhaps the most important feature of Fukuoka for the foreign resident is its people. Known throughout Japan for their friendliness, the people of Fukuoka have long enjoyed good relationships with visitors from abroad. Fukuoka is host to a number of international cultural centers and friendship societies, such as the Japan-America Foundation and Rainbow Plaza, a city-sponsored center designed to provide foreign residents with a wide range of services. Kyushu University is proud of its city and looks forward to sharing Fukuoka with its international students.